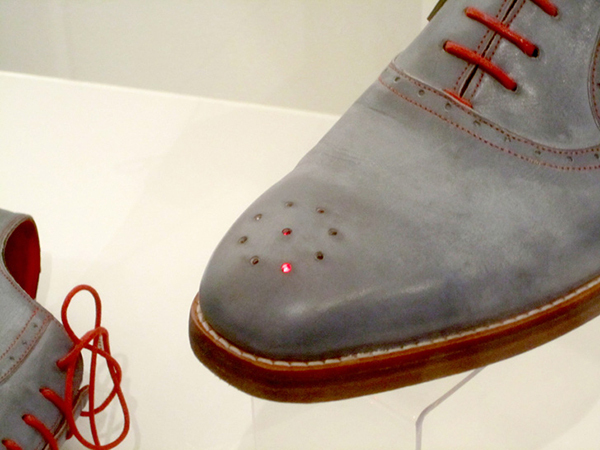 These shoes won’t take you home when you click its heels, but it will help you get there. 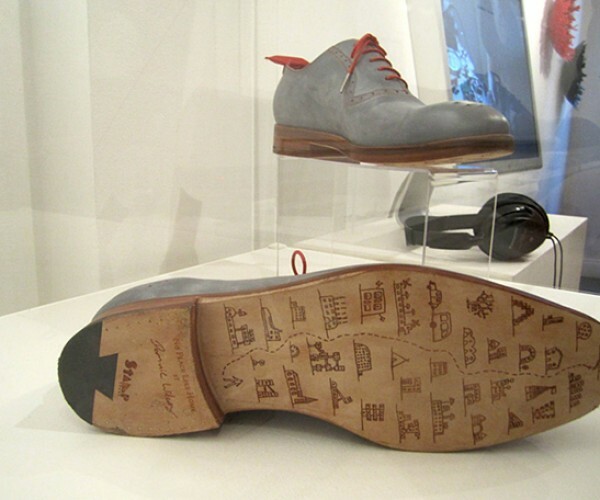 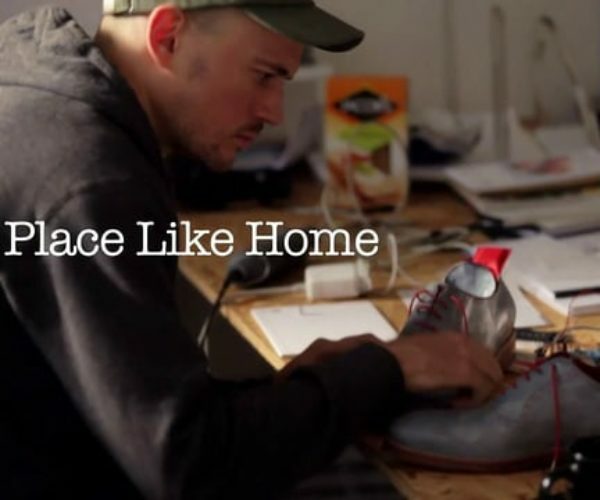 Made by British artist Dominic Wilcox, the No Place Like Home shoes points the wearer to the right way via the magic of GPS. 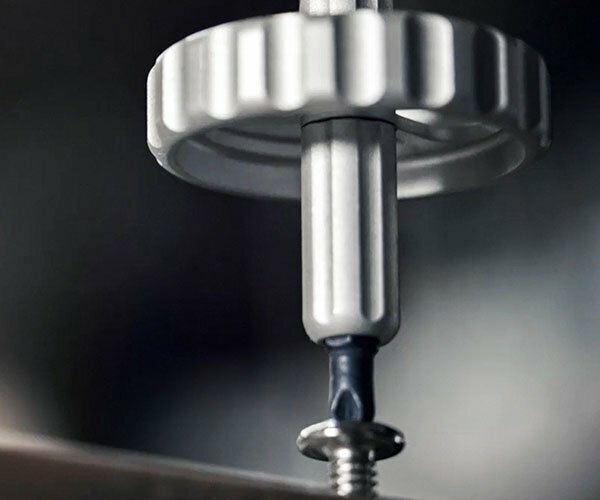 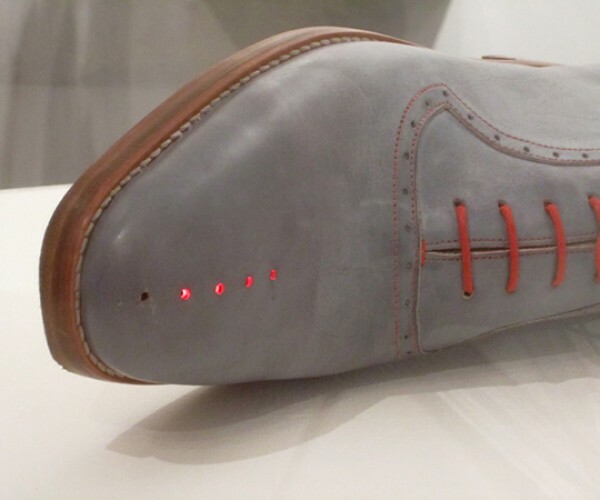 According to Inhabitat, there’s a GPS receiver on the heel of the left shoe that can be used to punch in an address, although they didn’t mention exactly how that’s done. 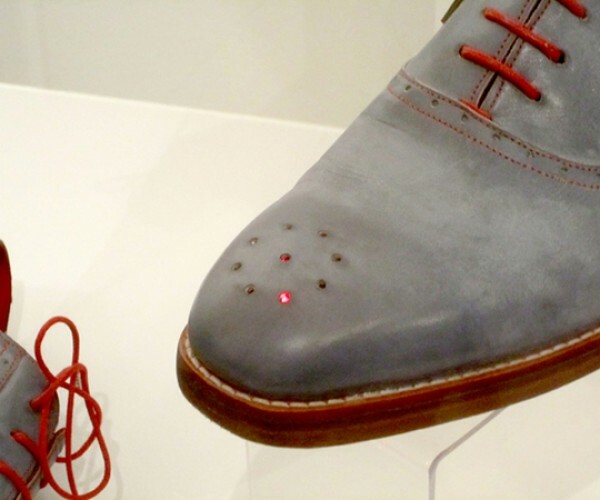 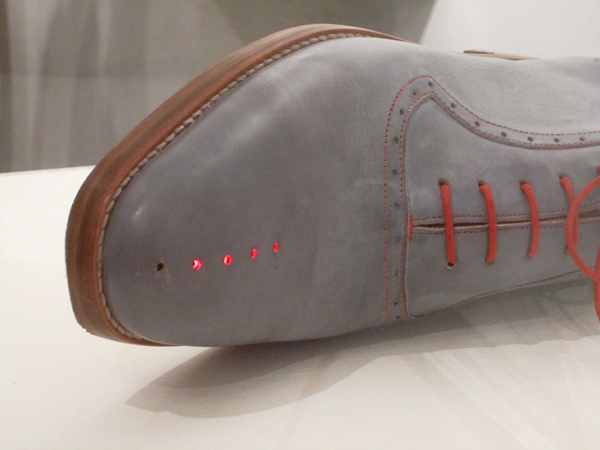 Once it knows where you want to go, LEDs on the left shoe indicate the direction to take, while a line of LEDs on the right shoe provides a rough estimate of proximity to the destination. 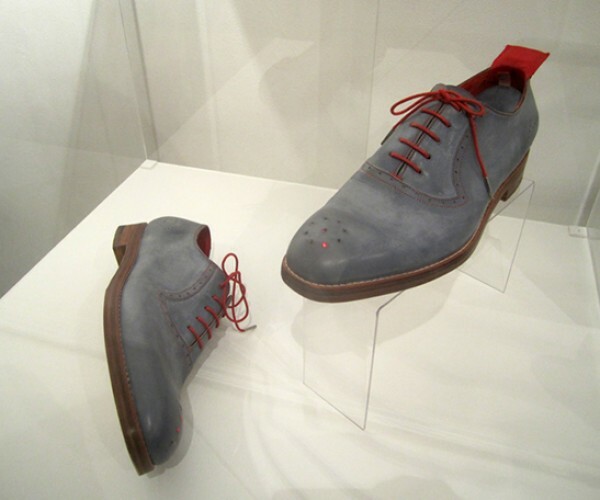 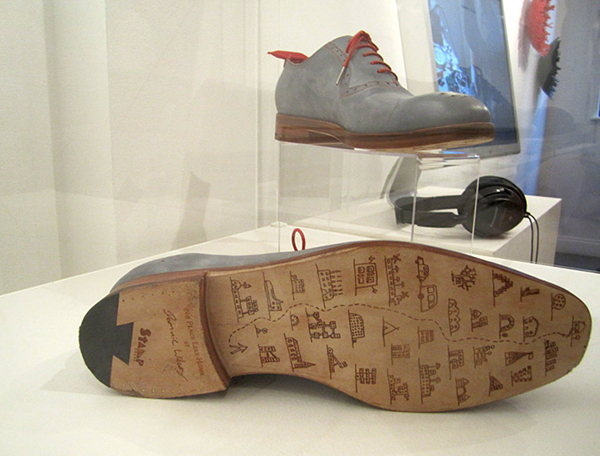 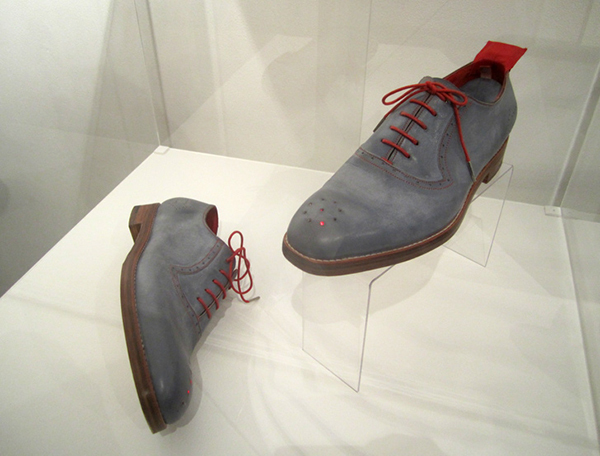 The shoes are part of Wilcox’ solo show Variations on Normal at the KK Outlet. 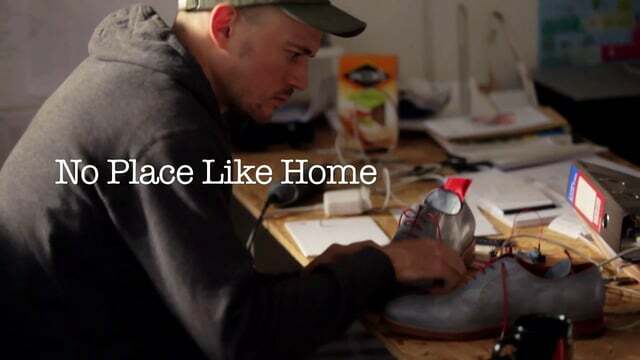 It would’ve been awesome if he made them with roller skates.